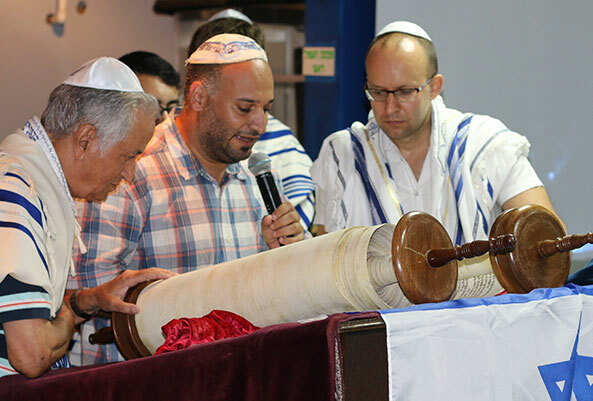 Since its founding in 1995, Congregation Tiferet Yeshua (the Glory of God) has flourished and grown. Over the years, worship leaders, congregational leaders and others who have established their own ministries have been sent out from this congregation after being nurtured, discipled and equipped. 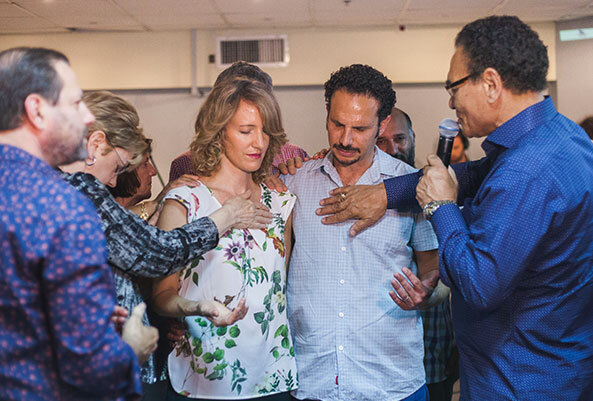 The goal of the congregation is to identify and release the gifts and talents in believers to bless the Messianic community throughout Israel, and reach Israelis with the life-changing message of Eternal Life. We believe congregational community is a core element in proclaiming the Good News to our nation. 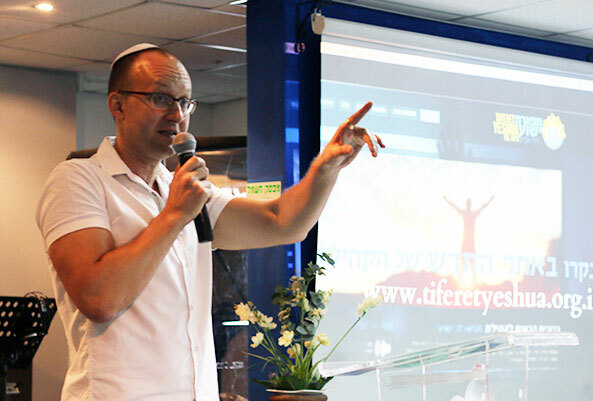 Now Tiferet Yeshua Congregation is led by Gil Afriat (a sabra—native-born Israeli), as Senior Pastor. 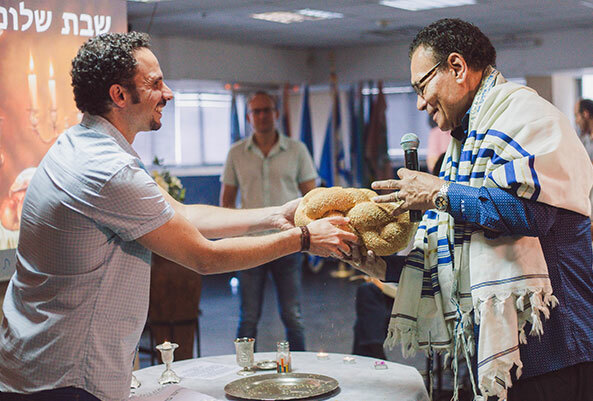 He and his team of Israeli elders desire to see strong believers in every sector of Israeli society—business, education, arts, technology, real estate, and government. 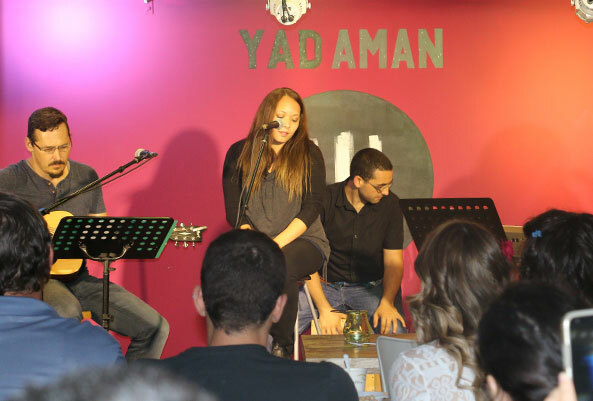 They have a goal of multiplying their outreach exponentially across Israel—by training children, youth, soldiers, young adults, families, and seniors. 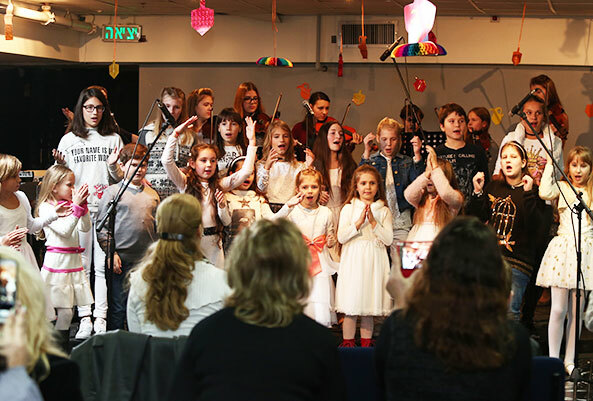 Tiferet Yeshua Congregation will always be our “home congregation” and we continue to support them financially, spiritually, and with our presence. 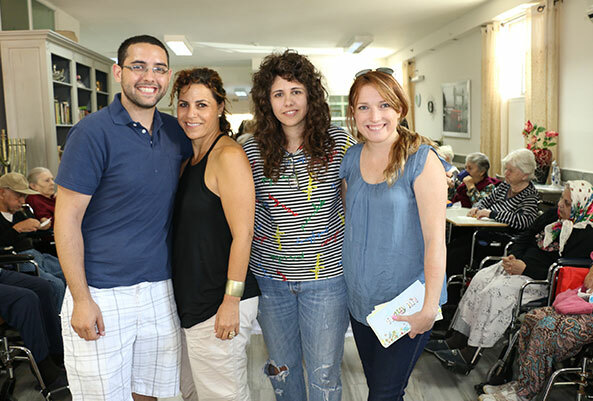 You can be part of our team on the ground in Israel and bless Israeli believers through supporting Congregation Tiferet Yeshua.